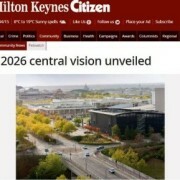 Government planning minister Nick Boles officially received the country’s first Business Neighbourhood Plan during a buffet lunch at John Lewis, in thecentre:mk. 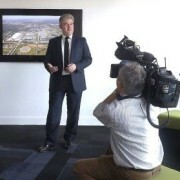 Mr Boles praised everyone for a “fantastic piece of work”. 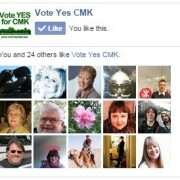 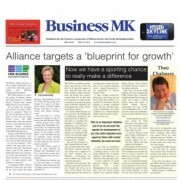 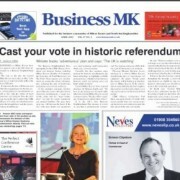 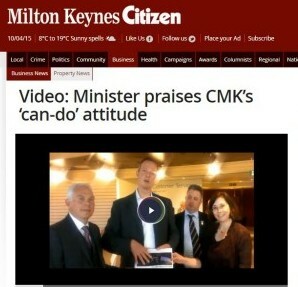 Watch the video and read the rest of the article in the Milton Keynes Citizen.